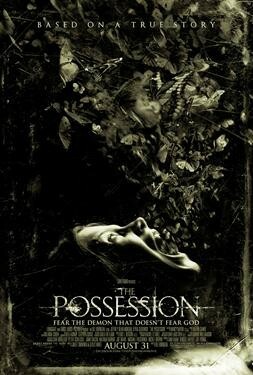 Based on a true story, THE POSSESSION is the terrifying story of how one family must unite in order to survive the wrath of an unspeakable evil. Clyde (Jeffrey Dean Morgan) and Stephanie Brenek (Kyra Sedgwick) see little cause for alarm when their youngest daughter Em becomes oddly obsessed with an antique wooden box she purchased at a yard sale. But as Em’s behavior becomes increasingly erratic, the couple fears the presence of a malevolent force in their midst, only to discover that the box was built to contain a dibbuk, a dislocated spirit that inhabits and ultimately devours its human host.